At e-Systems Group, we are committed to hiring the best and the brightest to assure our products remain of the highest quality and durability, and are delivered on-time, every time. As a Sales Manager with proficiencies in technology, IT service management (ITIL Certified) and product development. Tim specializes in working with end users, dealer partners and the A & D/A & E communities when encountering technologically complex environments to assist in the specification and delivery of robust solutions. These environments include trading floors, NOC’s, PSAP’s, Data Centers and command & control facilities. 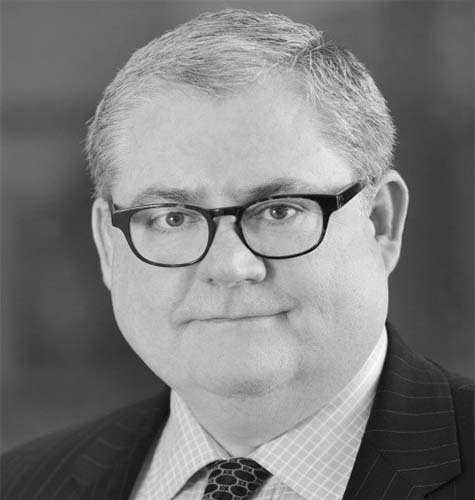 His experience includes 30 years sales, consulting and project management in the Data Center and NOC environments primarily with financial institutions, broadcast media, law enforcement and military customers in the throughout the world. Harry joins the company in the role of Director of Product Management and Engineering for all Data Center and Console manufactured lines. Harry's experience encompasses over 20 years of active and inactive military service for the U.S. Navy as an aviation electronics technician. Harry's business history was a 16-year relationship with Bell + Howell in product development management in designing and deploying high-speed automation packaging systems used by customers such as ADP, Bank of America, Nationwide and the U.S. Postal Service. 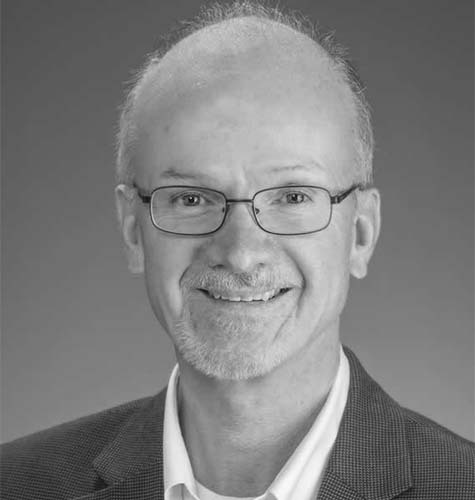 In his new role, Harry will oversee the development and release of data center enclosures, command and control console lines and related customized products to the marketplace. He will be responsible for compelling and innovative designs to meet the prevailing demands of data center and mission critical work environments for our resellers, sales representatives and other company partners. Harry will be relocating from the Raleigh-Durham area and joining the team in the Conklin main office. I am pleased to have Harry as part of our organization and look forward to his contribution to the business. With his overwhelming success in operations and bringing on new customers, I am very pleased to announce the promotion of Harry Bradley to the position of General Manager of e-Systems Group. Over the past two years, Harry has led the e-Systems team in Conklin to become a reliable, quality and committed team dedicated to exceeding customer expectations. He has developed a flexible workforce that adjusts well to moving deadlines, changing specifications, and sales variations – all part of being an exceptional custom/standard product and providing exceptional customer service. Meanwhile, he has reduced costs and improved productivity. Harry is a degreed electrical engineer and a decorated veteran of the Navy. Prior to e-Systems, Harry was a product development manager at Bell + Howell. As General Manager of e-Systems Group, Harry will oversee the day to day operations, sales, business strategy, and new product development. All ESG departments will report directly to Harry. I know he will give it his all to make e-Systems Group a tremendous success. 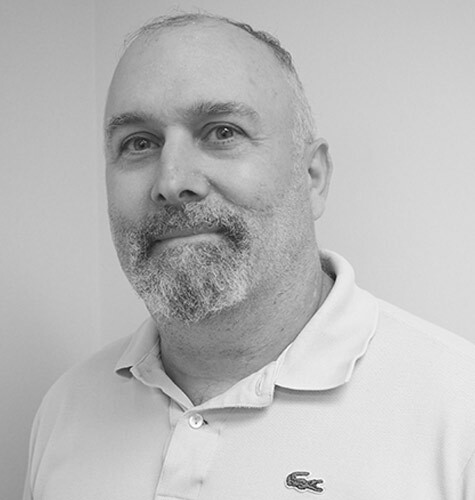 Michael brings 31 years of furniture industry and expertise as a product manager. Michael introduced many console systems, including Contour, iTrac and Metrics lines for e-Systems Group. Michael joined the company in 2004 and has served many roles in management, business development and inside sales. He enjoys living in Denver and spending time with his family in the city. 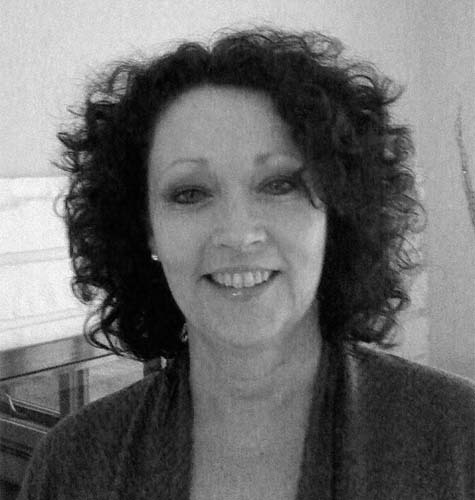 Kimberly Cox is a sales professional with 25 years of industry experience in the space planning and design specification of specialty furniture for mission critical operations. She has a proven history of working closely with end users and channel partners on projects of any size and complexity. Her careful attention to gathering all details related to a customer’s environment, functional applications and operator needs and preferences has culminated in the successful implementation of high quality, long term solutions time and time again. Nanci Staten Robinson joined e-Systems Group as the Midwest Territory Manager after 12 years as President of NSR & Associates, a manufacturing rep/marketing consulting firm. NSR & A was utilized by small and mid-sized organizations as well as Fortune 100 companies globally. NSR & Associates’ manufacturing rep arm was the sales partner for 911 24/7 mission critical suppliers. Nanci applied her expertise on projects that included control/dispatch centers for major utility power plants, large scale chemical and processing plants, university and college security, power and technology, including such schools as Michigan State University. Additionally, she was responsible for numerous dispatch/fire/police 24/7 environments throughout the Midwest, including Northwest Central Dispatch Center, a 19-community dispatch center in the Chicago suburbs. This diverse expertise led her to e-Systems Group. Prior to starting her own firm, Nanci was fortunate to have an amazing career in senior management positions with Fortune 100 insurance industry companies where her expertise was in international finance, operations and facilities and brand marketing. Nanci’s experience includes facility design, project and operations management, risk assessment and financial assessments providing clients with a one stop shop of how their project can best be served by e-Systems Group. Joe Grant is a Direct Sales Representative for e-Systems Group LLC. Joe is a field sales professional having a track record of successful selling for over 30 years throughout the entire Northeast US. 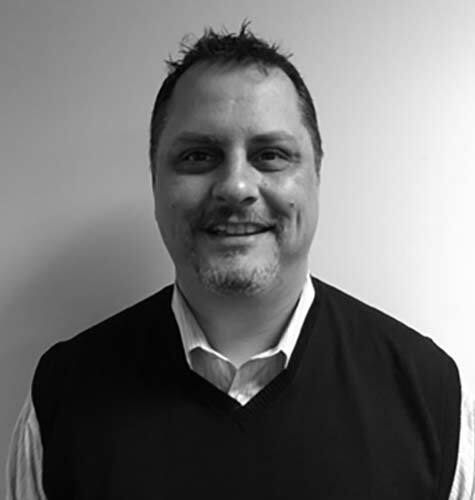 His primary focus is to work closely with Harry Bradley (General Manager) and the e-Systems Group team in Conklin, NY to prospect and grow sales in Contract Manufacturing throughout New York, Pennsylvania and New Jersey. However, Joe will also work to create new business opportunities for core products (rack systems, consoles and custom enclosures)as well. Joe is highly skilled in consultative selling methods and techniques with strong negotiation and closing capabilities. 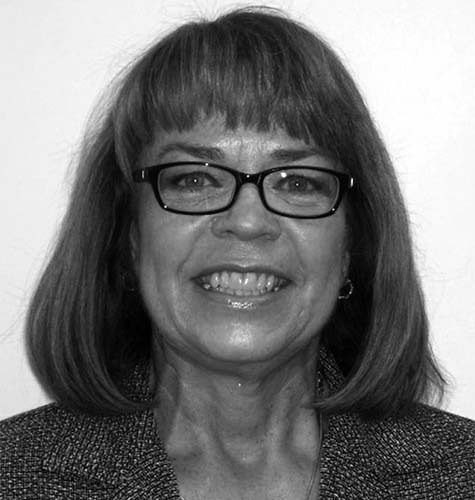 Linda has been the Controller for Engineered Data Products Holdings LLC since November 2016. 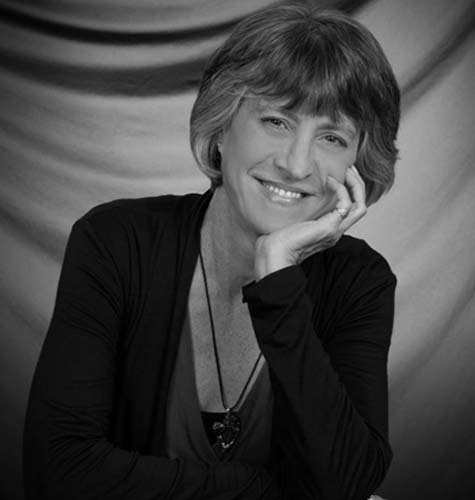 She has over 25 years of financial management experience with small and mid-size organizations. Her industry knowledge spans database storage solutions, electrical distribution, motor repair shops, solar product development, ambulatory surgical centers, non-profits, restaurant franchises, CPA firms, and government organizations.